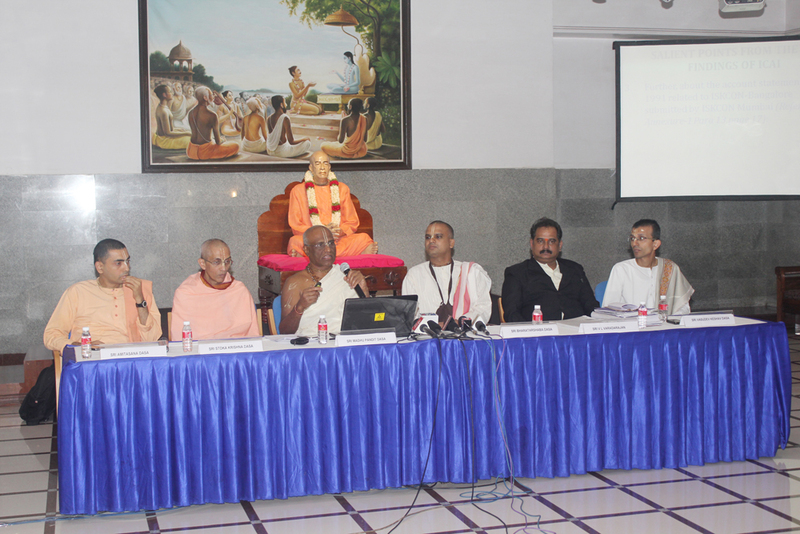 Bengaluru, Jan 29, 2016, DHNS : The High Court on Thursday dismissed a petition filed by religious organisation, the International Society for Krishna Consciousness (Iskcon), Mumbai, seeking quashing of a letter by the Institute of Chartered Accountants of India exonerating V L Varadarajan, a former chartered accountant of Iskcon Bangalore, from the charge of misusing funds. Dayaram Das, the legal head of Iskcon, Mumbai, had also challenged the disciplinary committee’s report against Varadarajan. The letter was written on January 12, 2013. Justice Anand Byrareddy dismissed the petition stating that nothing was brought on record to show that Varadarajan had acted in connivance with Iskcon Bangalore, and accordingly, the ICAI had not found him guilty. The bench said that it was a trite law that this court should not interfere with the findings of a professional body such as the ICAI when the procedure as per law had been followed. It dismissed the petition citing lack of merit. The High Court of Karnataka on Thursday directed the Lokayukta to merge two separate complaints on manipulation of answer sheets for appointment of 197 public prosecutors. The petitioners, H T Ravi and N Udayasimha, have claimed manipulation of nearly 60 answer sheets and that 22 candidates were appointed munsif. Justice A V Chandrashekhear ordered the Lokayukta to merge the complaints and conduct a joint enquiry.